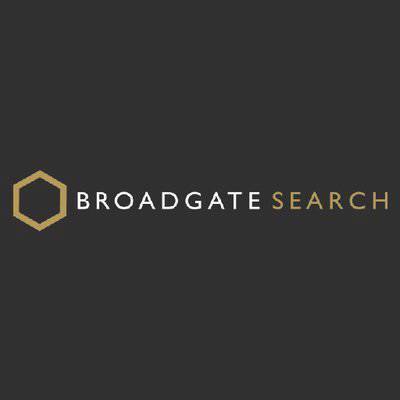 Broadgate Search is an award-winning recruitment company in the UK and wider Europe of Mid-to-Senior Governance professionals to clients across Financial Services & all Regulated business. There are many jobs in the Governance sphere which are a good fit for ex-military skillsets. Consultants, without fee, help former armed services personnel make the transition into fulfilling careers outside the military. It has a mentoring scheme and holds career advice workshops and is a proud early signatory of the Armed Forces Corporate Covenant. 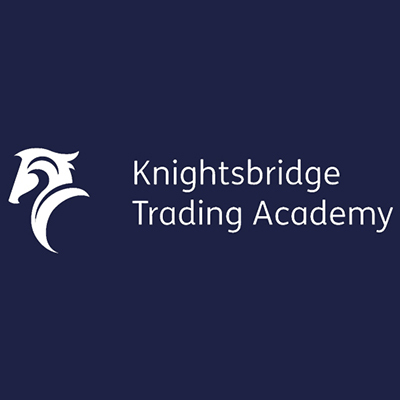 Knightsbridge Trading Academy offers financial services demystification programmes for the ex-military. These courses – in association with the London Stock Exchange Group Academy – are designed to improve investment strategies, explain trading and investing, risk management, asset allocation and news interpretation. You learn to earn from elite traders, CISI accredited tutors, brokers and financial analysts. Knightsbridge is proud that ex-military candidates from its courses are now pursuing successful careers in the financial sector. 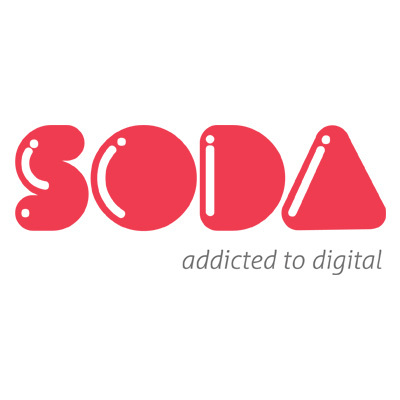 Trust in Soda is an award-winning next-generation digital recruitment agency, with international reach, specialising in technology roles - from Design, Product and Cloud to Software Engineering and Development roles. There are many ex-military personnel with the right skillsets for IT roles in Civvy Street and Soda, an early signatory to the Armed Forces Corporate Covenant, is proud to mentor and support this career journey.